If you're following me on Instagram ( @TheIsabelLee ), you may have noticed some photos of somewhat healthy looking food. 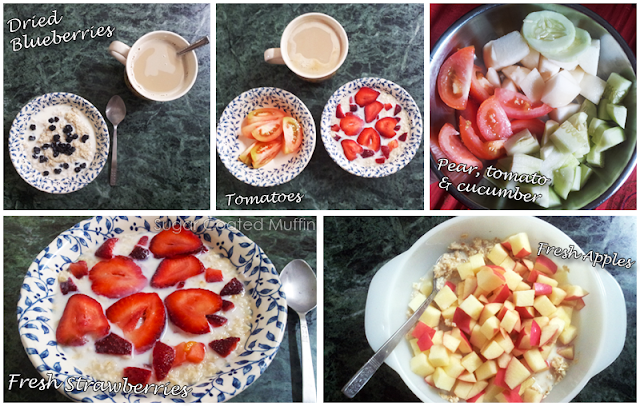 I've not changed my diet but when I feel like it, I cook up a bowl of oats with dried blueberries or any fruit I can find. For snacks, it's either tomatoes, cucumbers or fruits. I know not everyone can handle the thought of eating these foodstuff so SoyaFitz is here to tell you that dieting or starving yourself is not needed. My supply of SoyaFitz and FibreGo were sponsored by OnlyBeauty. 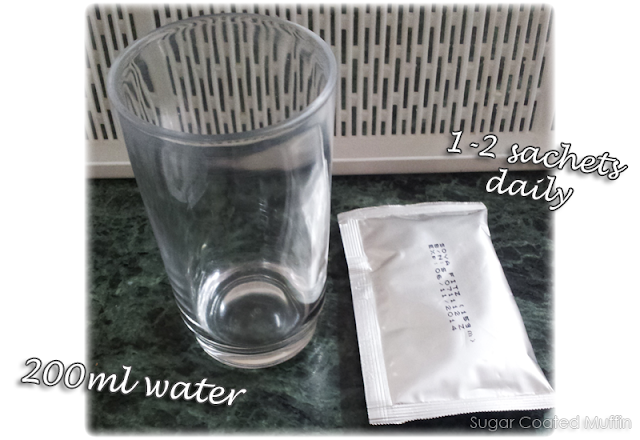 Mix each sachet with 200 ml of cold or hot water. Hot helps it dissolve but room temperature works just fine with some stirring. 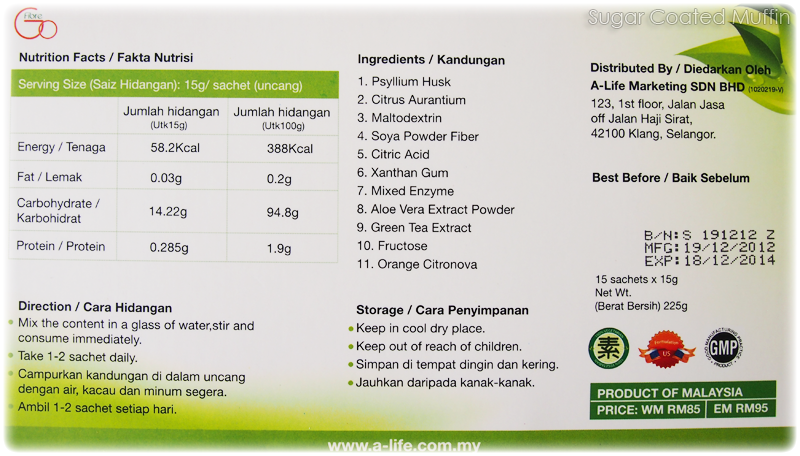 If you intend to lose weight, take 2 sachets daily, 30 minutes before meal. For weight maintenance, one is enough. 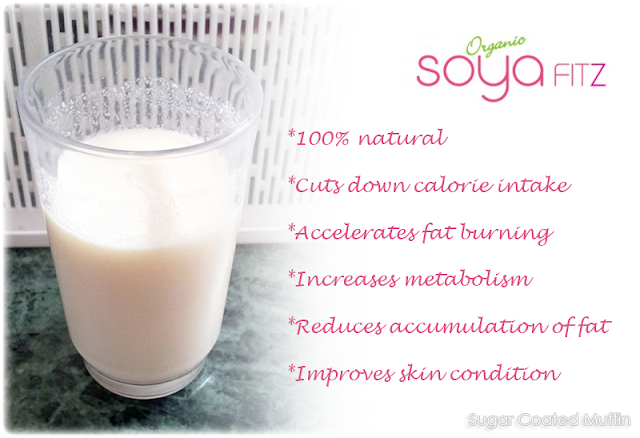 It smells and tastes just like soya milk, which I love!! 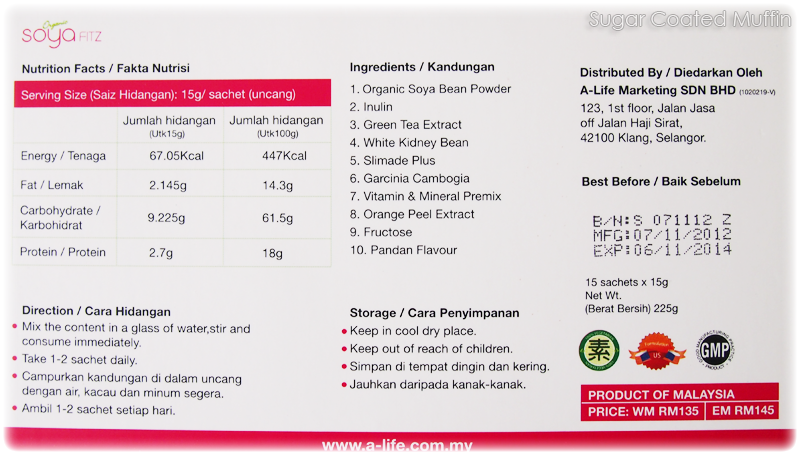 Well, it IS made from organic soya beans after all..
SoyaFitz is not a miracle weight loss product that promises -10kg in one week. Instead, it helps your body to accelerate fat burning, increase metabolism and reduce accumulation of fat so your body naturally becomes fitter. To enhance the effects of SoyaFitz, you are recommended to consume 3 litres of water a day and it's best if you take FibreGo together with it. 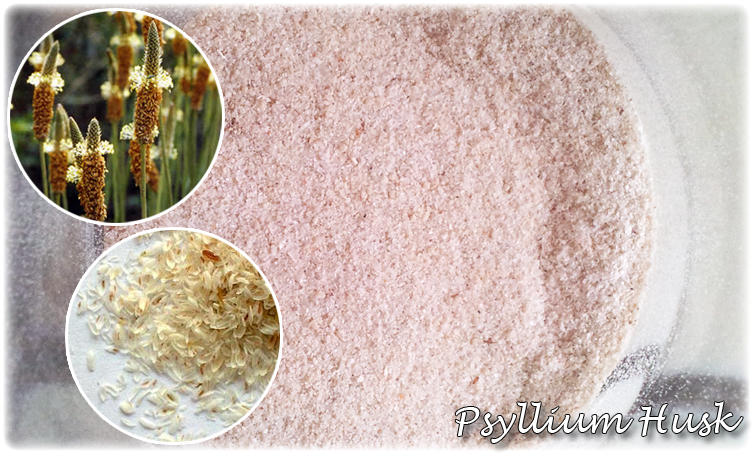 FibreGo is made from Psyllium husk which has a high fibre content of 80% compared to oats (15%) or wheat bran (10%). 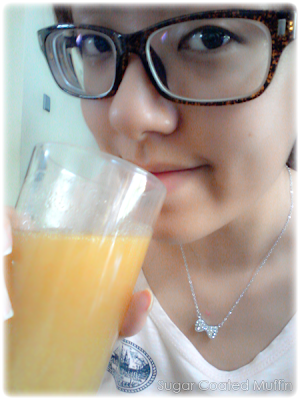 This orange-coloured drink tastes like mandarin peel! 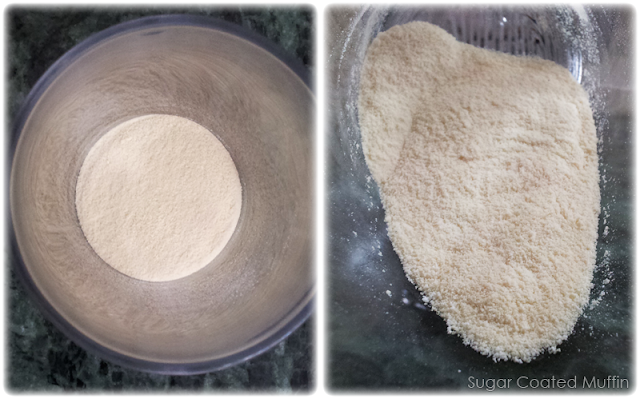 It can be a lil thick though so you should mix it with more water. Psyllium fibre which is extremely rich in fibre and helps absorb toxins in the large intestine to be excreted. Drinking FibreGo before a meal gives you a sense of being full and it also binds excess fats. 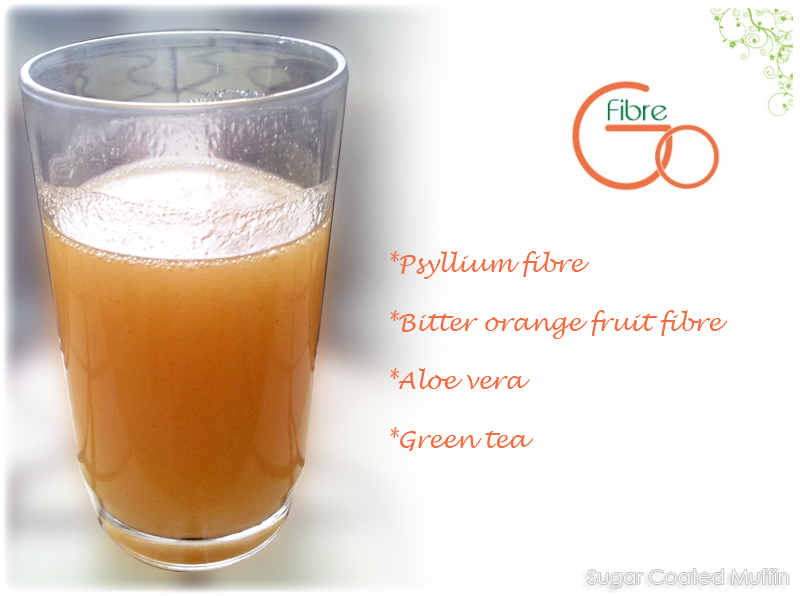 Bitter orange fruit fibre high in antioxidant that promotes intestinal detoxification, at the same time helping to reduce appetite for controlled eating. Aloe Vera stimulates the movement of food to different processing stations in the digestive tract (peristalsis) and promotes better stool excretion. Green Tea is an antioxidant that helps fight bacteria, virus, and certain tumours as well as control blood sugar levels and prevents low density fat from being absorbed. 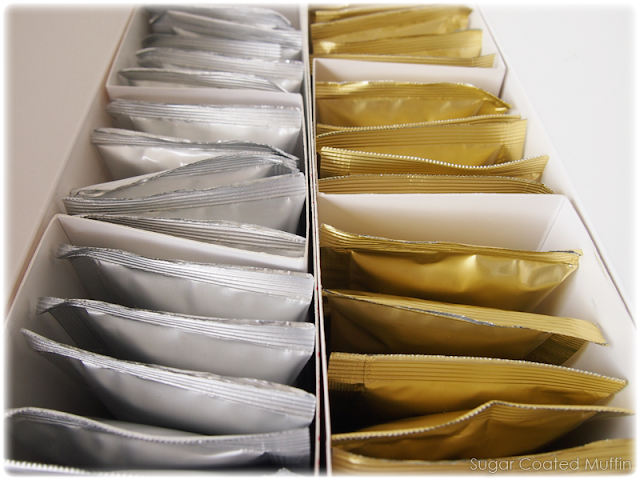 There are 15 sachets in a box so 2 boxes will last you a month. Now, I'm going to give you a chance to try out SoyaFitz! worth RM 63 to TWO readers! All you have to do is LIKE my Facebook Page HERE and leave a comment saying WHY you want to try SoyaFitz. * I will only post to a Malaysian address! ** Product was provided by OnlyBeauty for review purposes. However, this has not affected my thoughts on the product in any way. I want to try SoyaFitz because I'm currently on diet and I do need a lot of protein intake..Besides, I have slow metabolism rate and SoyaFitz can help me to boost my metabolism rate and fats burning! 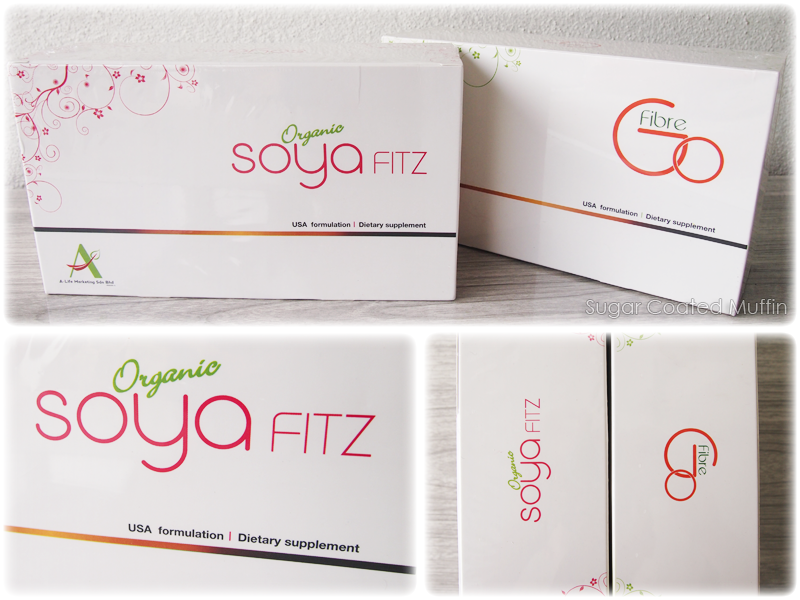 I would love to try SoyaFitz to have a chance to have a fabulous healthy body! I want try! Trying to loose a kg or two but it always bounces back the day after. Ugh. So it would be great if i won the giveaway. Thank you!